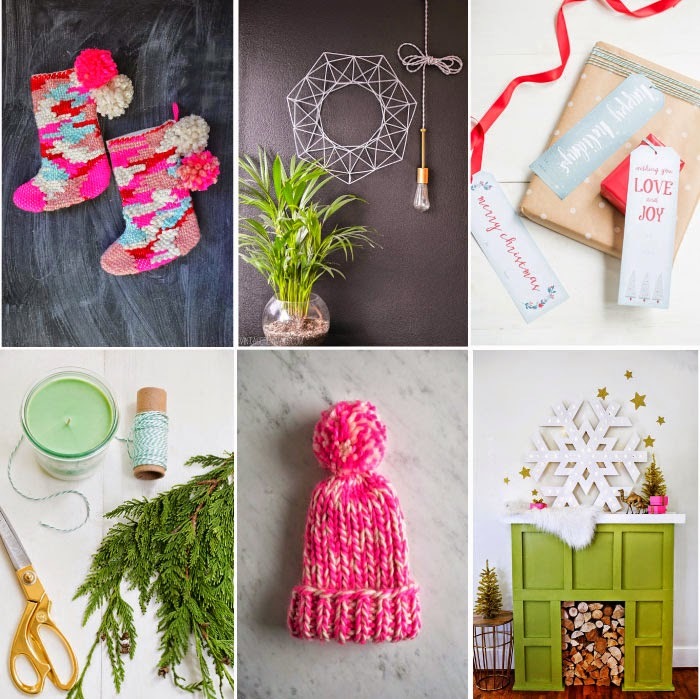 Still in the mood for a little holiday decorating? Maybe you're like us and still don't have a tree up? 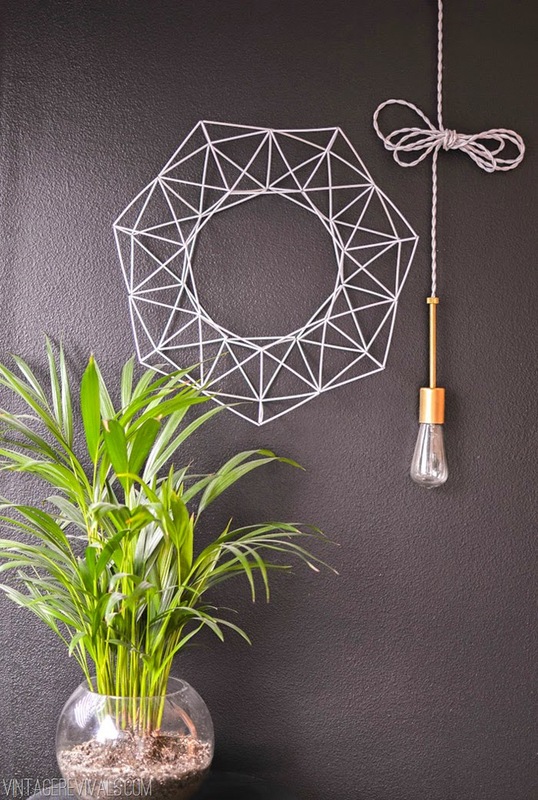 If you need a little inspiration, here's a few ideas we found around the net this weekend worth checking out. 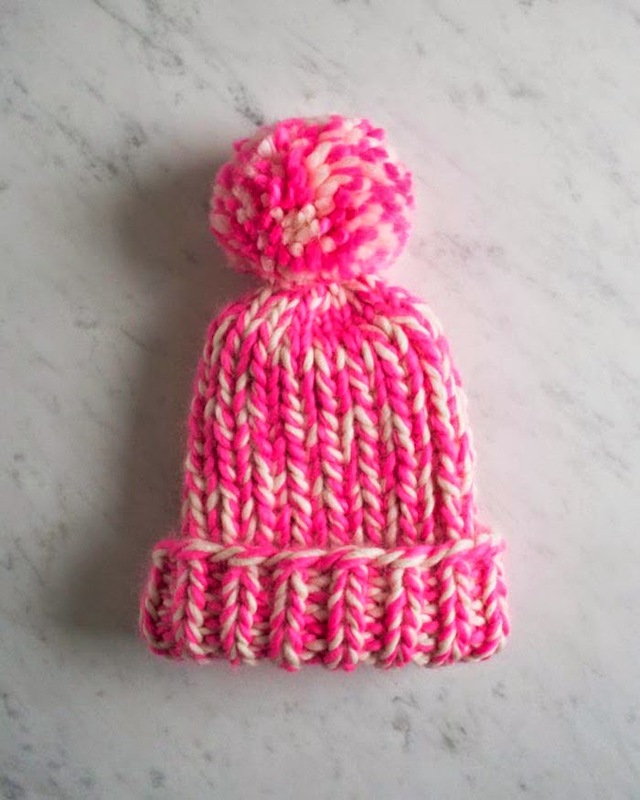 A really cute weaving project by Rachel Denbow of A Beautiful Mess. You won't believe how easy this is to make using cocktail straws. 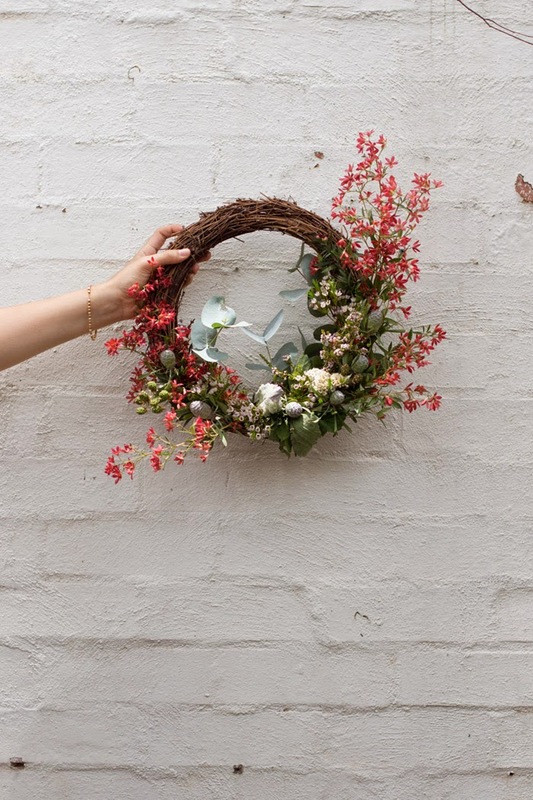 Pretty ideas for unique and modern holiday wreaths. 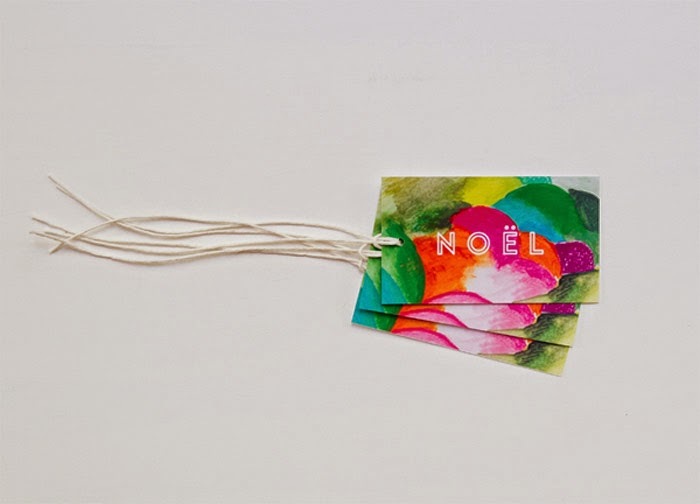 A colourful printable gift tag we love. 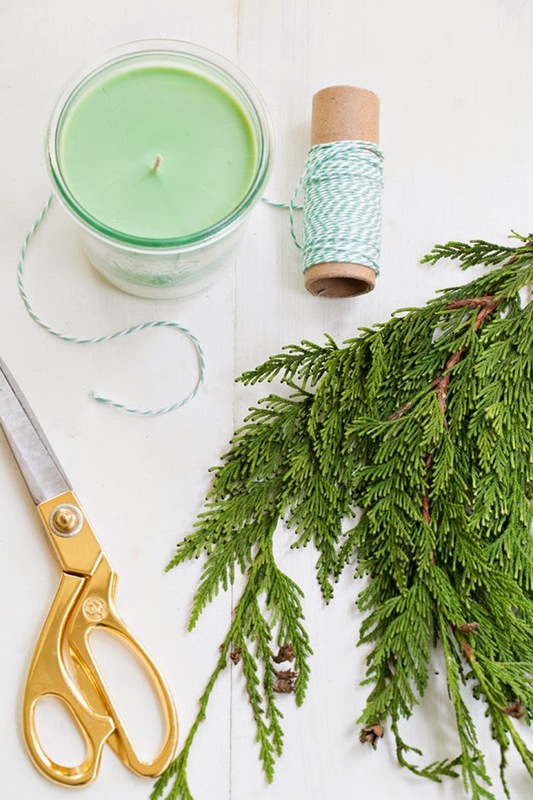 An easy-to-make candle that would make a great gift for someone. 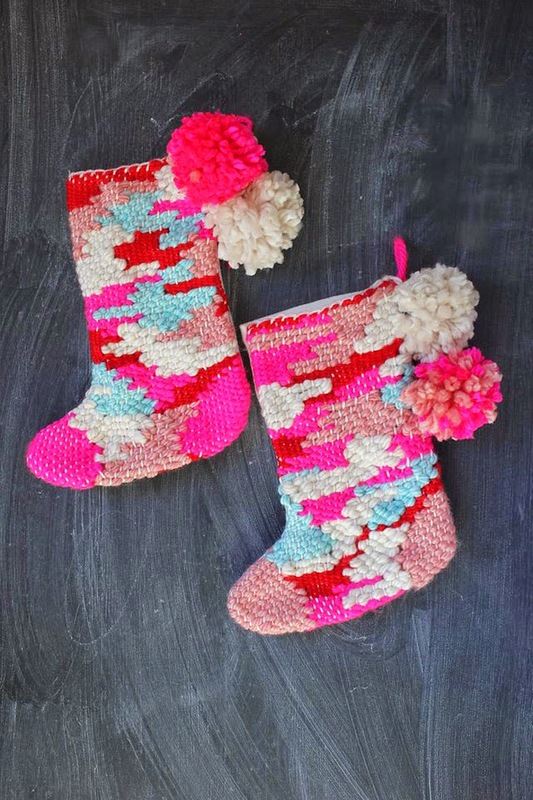 You might have to be fast to make this, but oh so pretty! 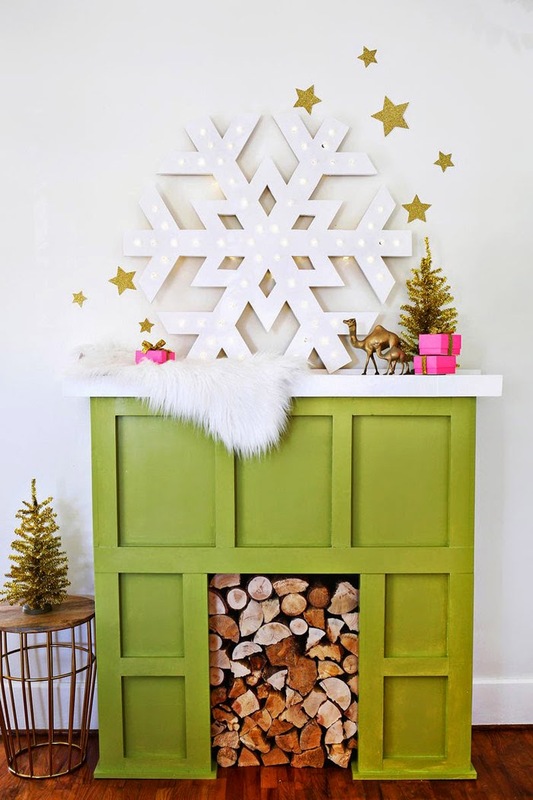 A cool project to hang over the mantle! 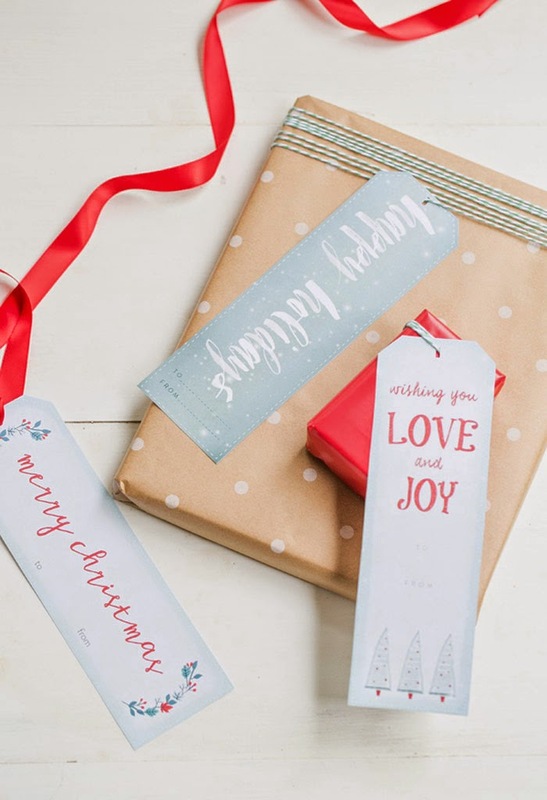 In case you forget to pick some up, these printable gift tags would come in handy! 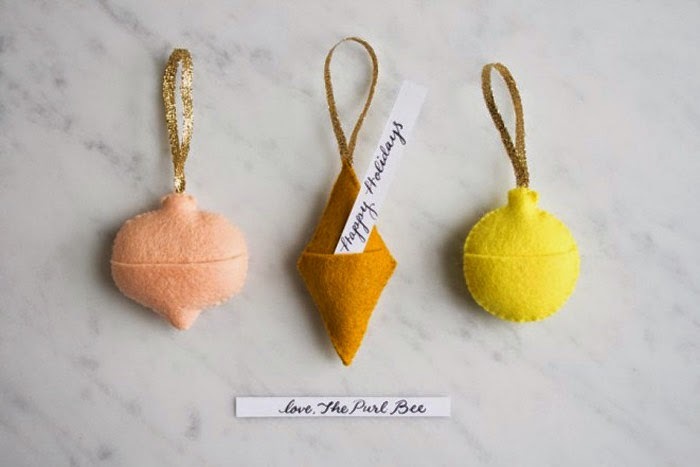 Hand sew these adorable little ornament gift tags. 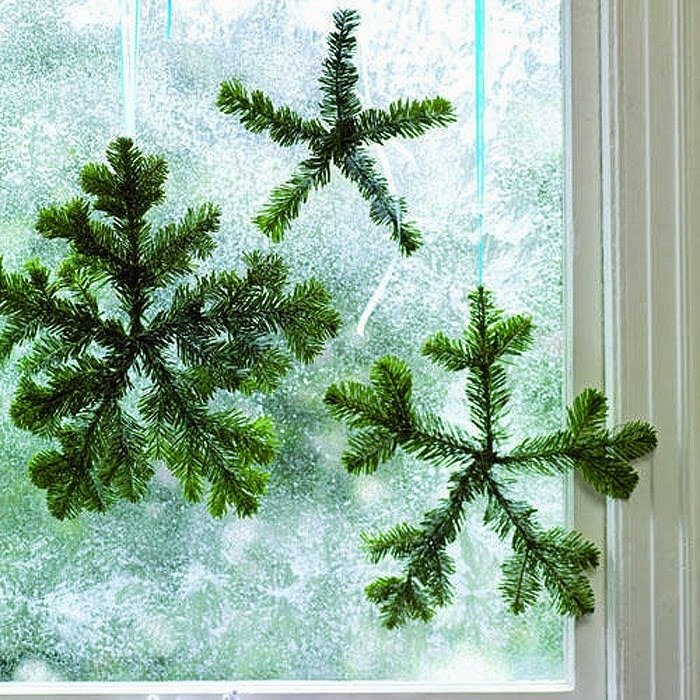 Craft these pretty evergreen snowflakes to hang in a window.